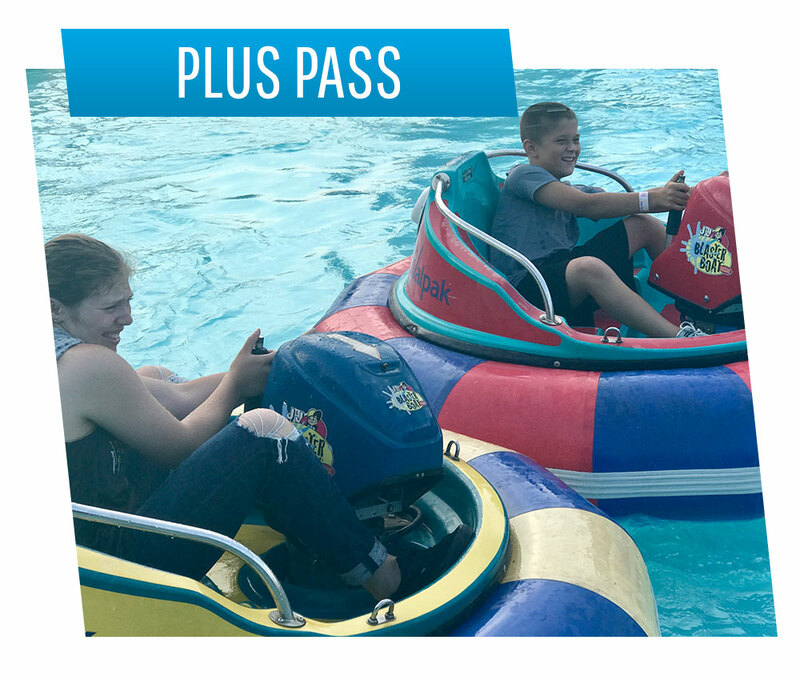 For pure fun it doesn’t get any better than an ALL DAY UNLIMITED FUN PASS!! Save $10 off the retail rate! 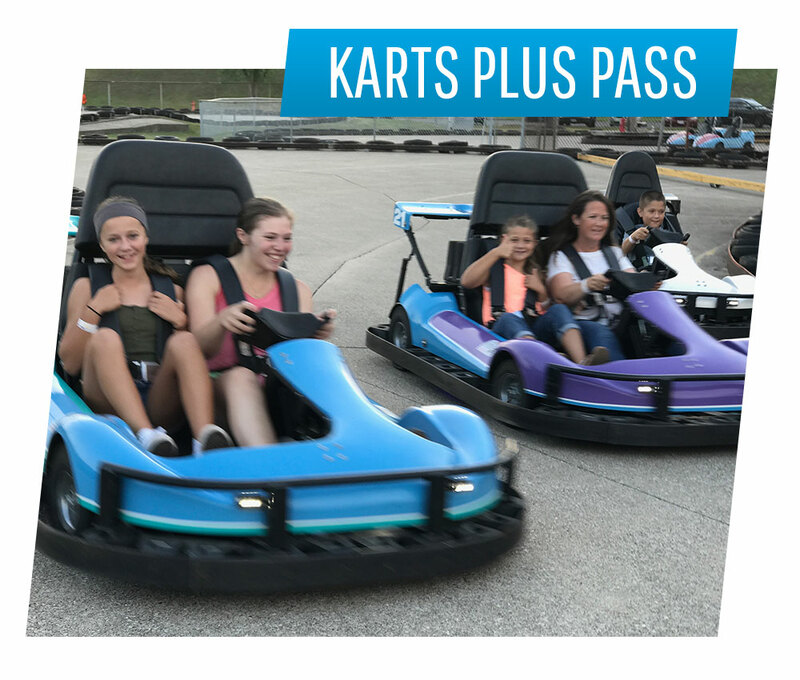 * ADD Paintball to your package at the deeply discounted rate of $22.99/guest- Save $10 off the retail rate (Please note that a Karts Plus Pass purchase is required). Package includes 250 paintballs, marker, unlimited airfills, barrel cover & field access. (min. age 10). Paintball is open Saturdays and Sundays. Save $4 off the retail rate! ADD Unlimited Batting to Pass and SAVE!